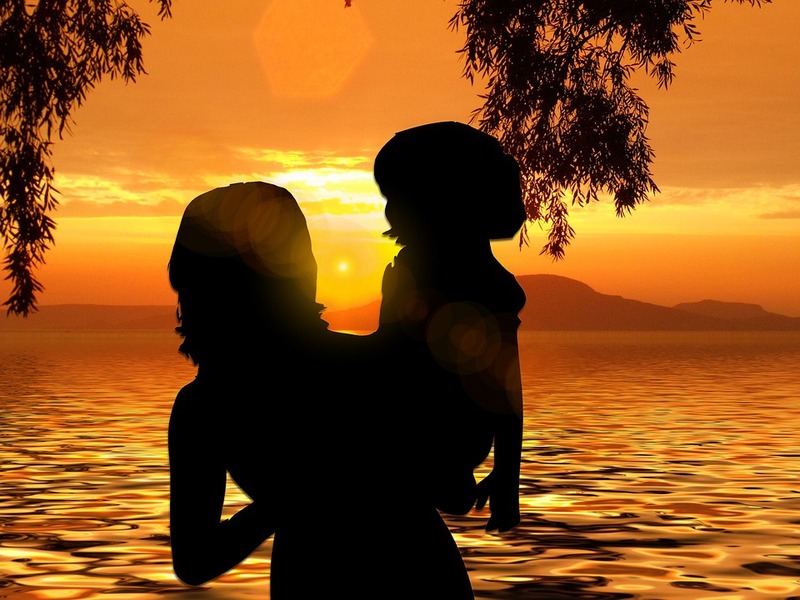 What Do Single Parents Need To Know About Life Insurance? Copyright © 2018 Barlow Family Insurance. All Rights Reserved.